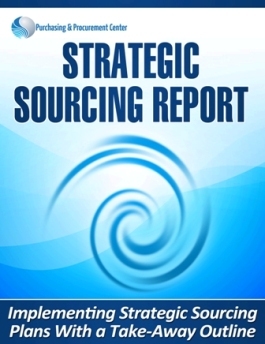 Report Shows Strategies to Successfully Negotiate Contracts with Suppliers & Get What You Want. Discover simple but effective strategies that you can use to negotiate with suppliers & get a better price without being a pain in their back! 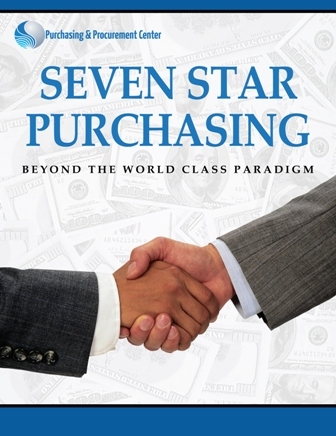 The Report reveals that you don't have to be the smartest man on planet Earth to be a successful Negotiator when negotiating Contracts with suppliers. You just need to follow certain steps and take certain actions to negotiate successfully. This Contracts & Suppliers Negotiation Report is like no other out there. Written from a practitioner that has a sales background and knows most of the tricks that sellers/suppliers use! Plus this report is based on countless encounters with purchasing & procurement people who struggle when negotiating with suppliers and contractors. 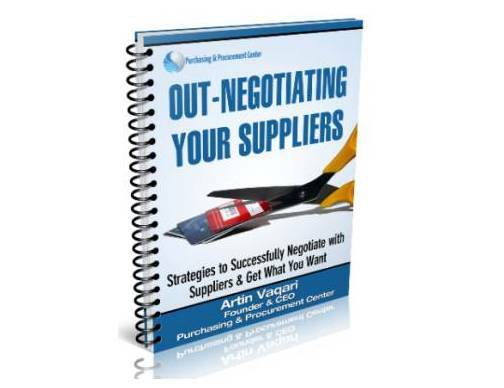 In the Out-Negotiating Your Suppliers Report you will find tools & strategies become a master Procurement negotiator to successfully negotiate contracts with suppliers and help you to get a win win solution. To get the report simply key in your details below and we'll send you an email with the download link for the report. The main strategy suppliers/sellers use to win negotiations even before they start (and how you can easily stop it). 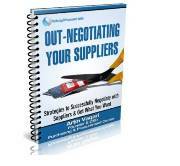 What is one of the top things you must have before you negotiate with your suppliers? If you don't have this, might as well just sign on the dotted line without negotiating. Who are the suppliers that you really need to negotiate with (and those who you don't really need to)? What do you need to prepare before negotiations? 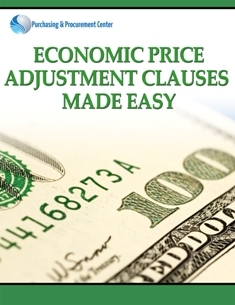 While you can get this Handbook at no cost, its value is priceless. We're offering this for a limited time free of charge to show how good great we are and that we can earn your business in the near future. To get the report, simply key in your full contact details on the right.